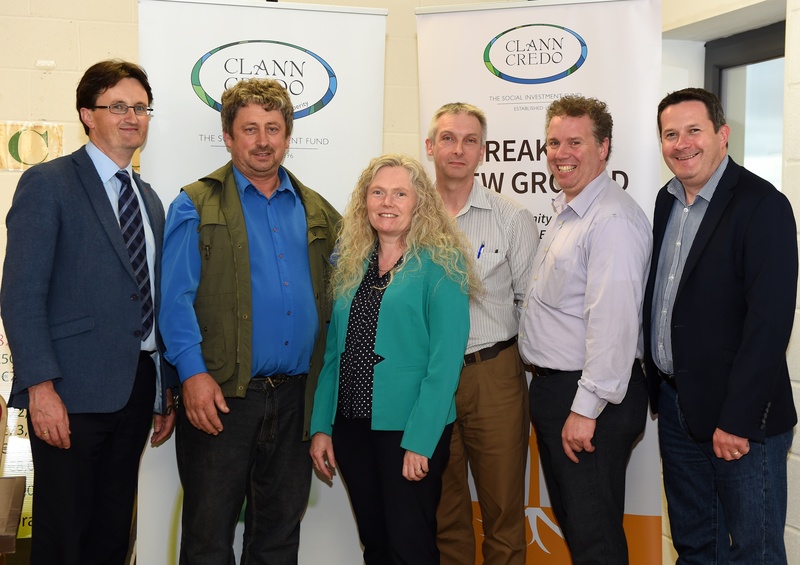 June 2016 – South Kerry Development Partnership CLG. K&T Bakery, based in Cahersiveen was this week chosen as one of the three representatives from the Southern Region to go forward to the national finals of the ILDN Enterprise Awards in September. The business which was supported by South Kerry Development Partnership Ltd. (SKDP) through the Back to Work Enterprise Allowance Scheme (BTWEA), currently employ 15 people in addition to themselves in the business and expect to expand this number further in the coming year. It has been in operation since October 2014 and currently sells directly to the public and also supplies some local businesses. Business owner Katarzyna Gwis, who is running the bakery along with her husband Tom, said they were delighted and very surprised to get the award. “There was really strong competition from the other 12 businesses in the Southern region so we did not expect to be selected” she said. Katarzyna said that she feels the business will benefit from the award as the publicity will help get the business known to many more people. She said they are now looking forward to taking part in the national final in Dublin in September. 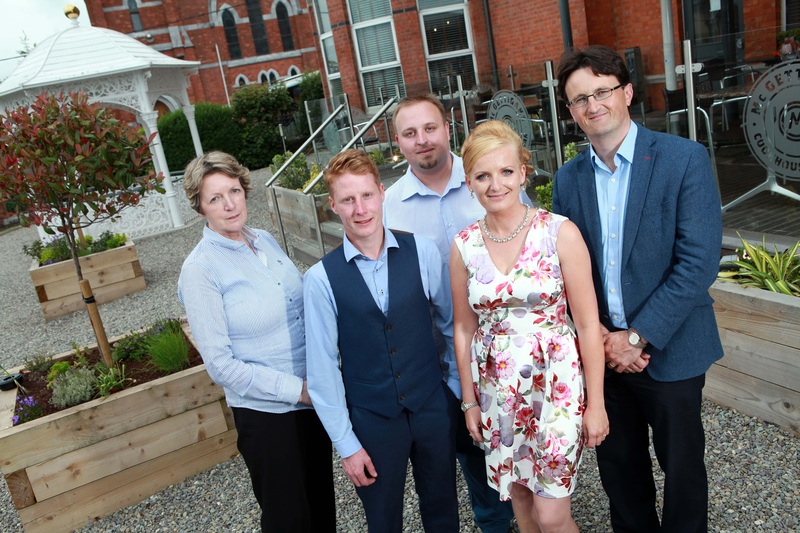 Speaking following the awards ceremony which was held in Cork, SKDP CEO Noel Spillane congratulated business owner Katarzyna Gwis on her success to date and said he hoped they will go on now to win the overall award in September. “This business is an excellent example of the success achieved by many such small businesses in South Kerry supported by SKDP” Noel said. He added that the BTWEA, administered in the region by SKDP on behalf of the Department of Social Protection, has provided significant opportunities for unemployed people with business ideas to take the first step in developing their own enterprises. “Such small enterprises are the back bone of rural areas such as South Kerry in terms of providing long term employment and it is fantastic that the hard work and success of businesses such as K&T Bakery is recognised though this awards programme” he said. SKDP was also represented at the event by James Sheehan of James’ Barber Shop based in Killorglin while NEWKD were represented by Maura Sheehy of Maura’s Flowers and Doireann Barrett of the Gluten Free Kitchen Company. This is the first year of the Enterprise Awards programme developed by the Irish Local Development Network to recognise the contribution made by small businesses throughout the country and to highlight the support provided to such businesses by Local Partnership Companies. The decision by Kerry County Council to put a maintenance scheme in place to provide payments to landowners to undertake maintenance work along the proposed South Kerry Greenway has been welcomed by South Kerry Development Partnership Ltd. (SKDP). The proposed scheme, which will be administered by SKDP, will see landowners along the route securing a minimum payment of €300 a year with an additional €2 per meter of greenway they will maintain. It is estimated that the average payment to landowners will be in the region of €600 a year. The work will include strimming, keeping the route free of litter and ensuring gates are kept closed to ensure animals do not cause a hazard on the route. Landowners will also inspect the route and maintain fencing, gates and trail furniture regularly to ensure they are not damaged so as to help ensure the greenway is maintained to the highest standards. Speaking after the announcement of the maintenance scheme, SKDP CEO Noel Spillane said that he was delighted that it had been put in place. “This is something we would have favoured and recommended from the outset of this proposed project in order to help deliver economic benefit from it directly to the landowners” Noel said. 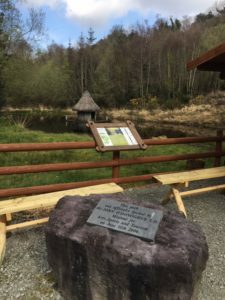 “We already administer a similar scheme along the Kerry Way and part of the Beara Way and it has proven to be hugely beneficial in terms of both ensuring the walking trails are maintained to the highest standards possible but in also helping deliver a direct economic benefit to the landowners who maintain the routes. Just over 170 landowners could benefit from the new maintenance scheme but Noel Spillane pointed out that it will operate on a voluntary basis and there is no obligation on the landowners to sign up for it. “If they choose not to participate then SKDP will undertake the work on those sections instead” he said pointing out that Kerry County Council will have responsibility for all structural related work and replacement of fencing and trail furniture along the proposed route if required. “All participating landowners will be provided with training and the necessary materials to undertake the maintenance of the route and will be fully covered by insurance. Every effort will be made by SKDP to keep the maintenance scheme as farm friendly as possible” Noel noted. Noel Spillane appealed to those landowners opposed to the CPO process to reconsider their position in view of the proposed maintenance scheme and also given the economic importance of the project to the South Kerry area. “A thorough consultation process by Kerry County Council, supported by SKDP failed to secure the agreement of all landowners required so unfortunately Kerry County Council have no alternative but to proceed with the CPO process if the Greenway is to proceed” Noel concluded.